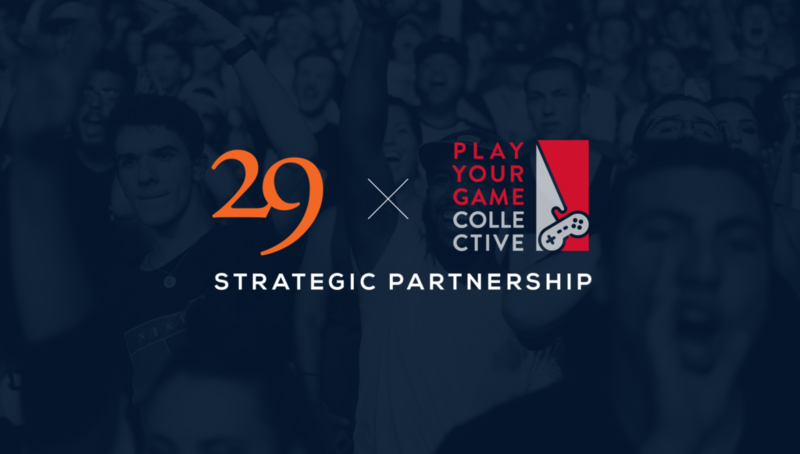 Las Vegas, NV — March 27, 2018: Esports agency, Number29 announces today a strategic partnership with start-up Play Your Game Collective, operators of Esports Camp to assist in the marketing, branding and future development of the company and its programs. 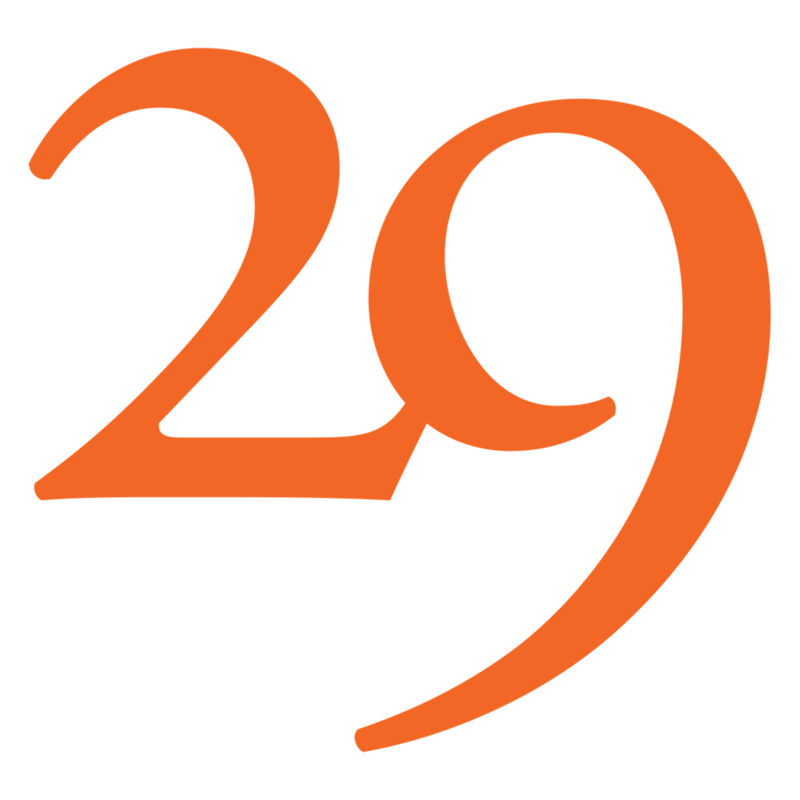 Esports marketing & creative agency Number29 envisions the future of gaming through education and training. As the popularity of esports continues to grow, and cement itself within mainstream culture, more and more of today’s youth envision a future as a working professional with the Esports industry. Over 250 million people worldwide consume esports as a form of entertainment. About half of them, 125 million, are avid esports watchers. According to research firm Newzoo, esports is projected to generate $1.1 billion in revenue in 2019, marking the first year the industry would reach the billion-dollar mark. “It’s been a joy to work with the entire Number29 team. Josh is genuine in his approach to our mission and is truly passionate about esports player development. We feel very fortunate to have found such a dedicated partner,” said Justin Hoeveler, Play Your Game Collective founder. Number29 and Play Your Game Collective believe that by creating the programs now that provide both the educational tools, and healthy habits for fans to develop their careers within the space, we can begin to define the best practices, educational models and career advancement opportunities within the industry. Number29, headquartered in Las Vegas, Nevada is a boutique Esports Marketing and Creative Agency with a global clientele. We play a critical role in helping brands entering the esports ecosystem, in navigating the many different nuances of teams, players, genres, platforms, and channels, to find the right fit for success within the space. Our love for the gaming/esports community was never a strategic business decision, but an extension of our passion and core values. We are committed to strengthening the gaming communities by connecting brands and esports organizations through authentic content, grassroots fan experiences, streamer, and influencer integrations and events. Play Your Game Collective, headquartered in San Anselmo, California operates Esports Camps, and esports developmental camp program nationwide. 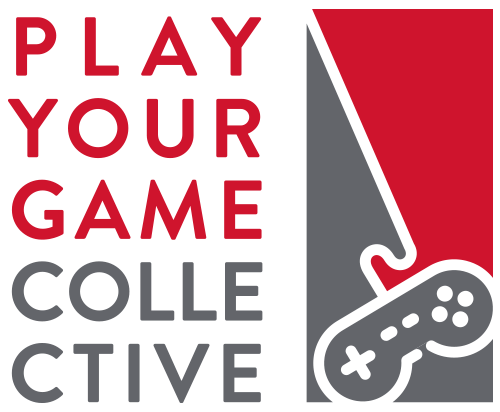 Play Your Game Collective believes that an interactive environment focusing on the individual, team, competition, personal growth, community, and FUN are vital to both game-skill and personal growth for aspiring gamers.